This exceptional ranch-style plan boasts a private study, a large great room, an open dining area and a well-appointed kitchen with a center island and walk-in pantry. The master suite is separated from the other bedrooms for privacy, and includes a luxurious bath with dual vanities and a separate tub and shower, as well as a spacious walk-in closet. Thoughtful details like the roomy storage closet off the entry, the centrally located laundry, and a mudroom and powder room off the garage add comfort and convenience. 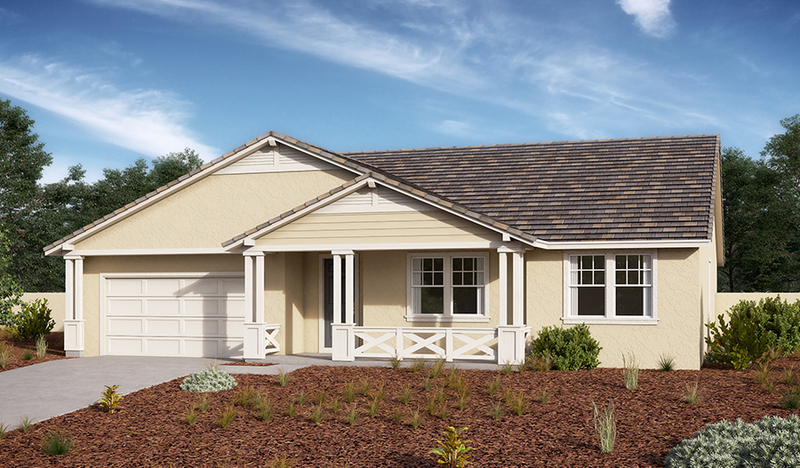 Personalize with a covered patio, additional garage space, gourmet kitchen and more.